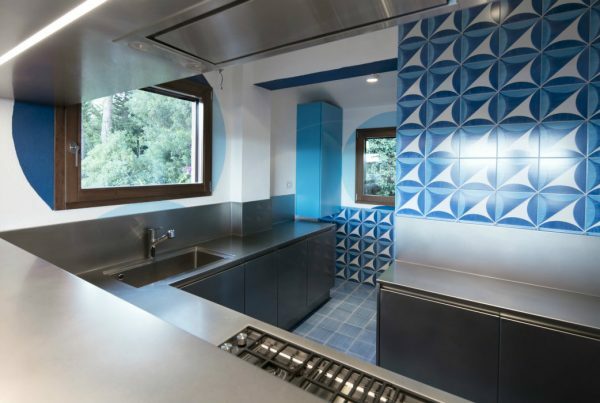 A professional domestic kitchen created by Abimis to innovate the cooking process. 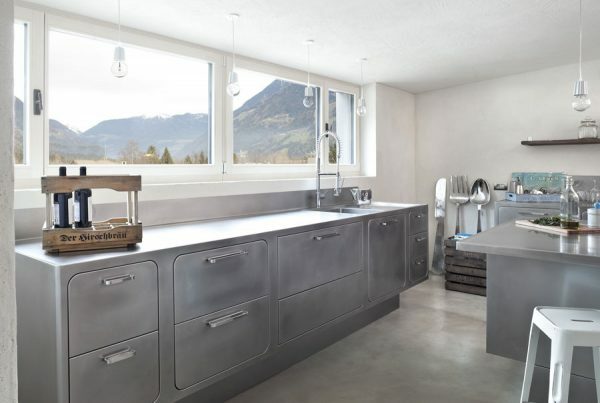 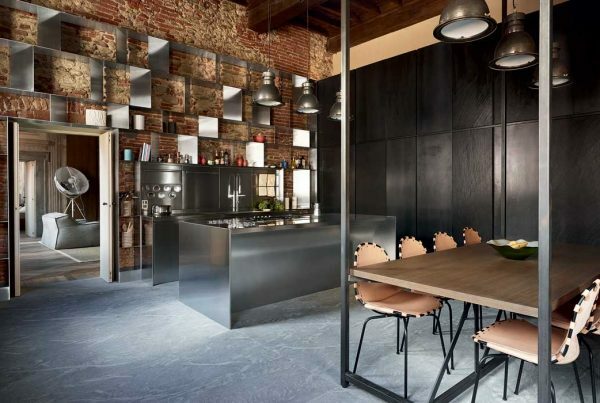 A stainless Abimis kitchen in a spacious loft in Alto Adige. 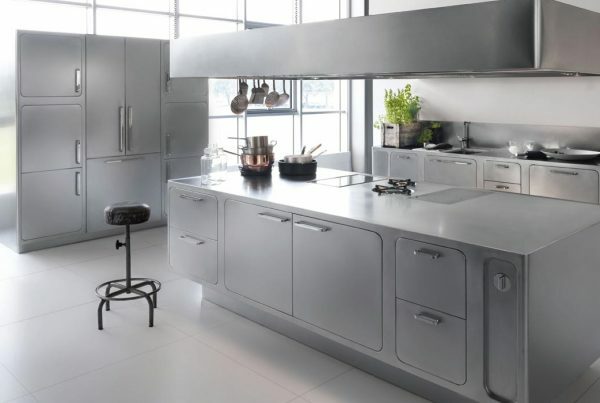 What more a stainless steel kitchen has to offer compared to other materials? 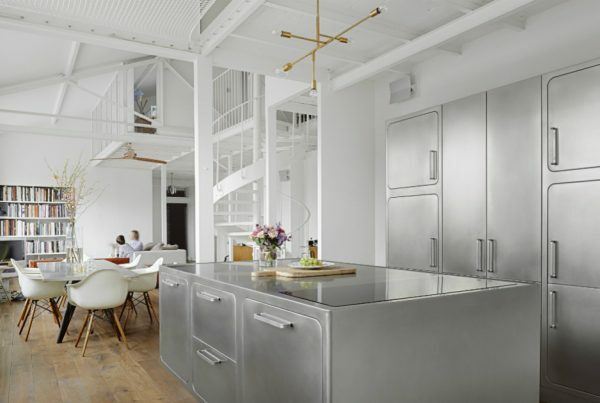 What are the key aspects of an industrial-style kitchen? 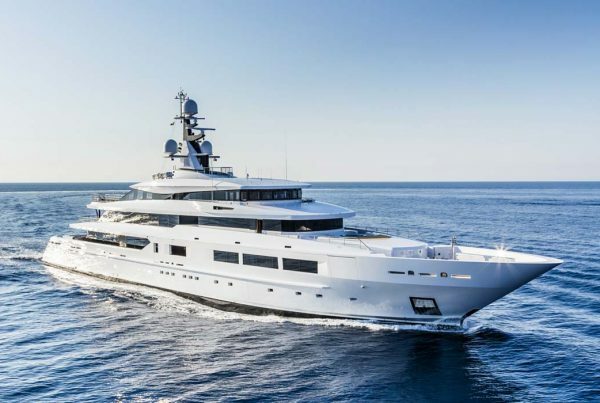 Naval industry materials: what are the most popular? 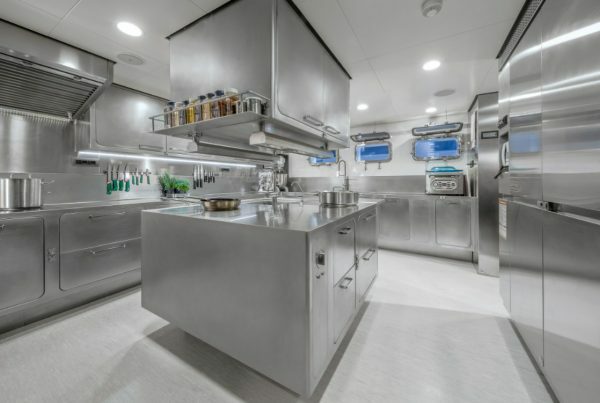 What are the most popular materials used in the naval industry?